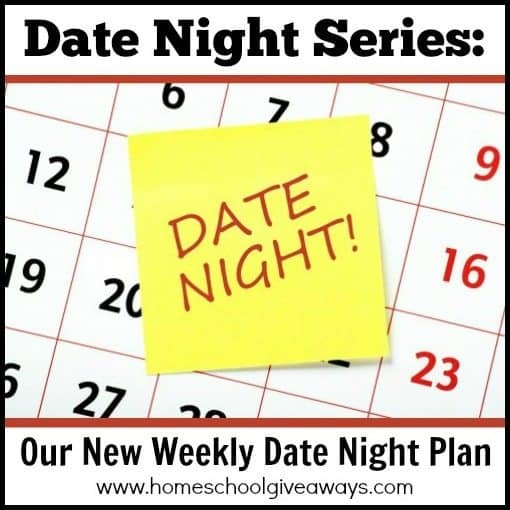 Did you miss our date night series? This is the first time we have ever done a series on marriage before. 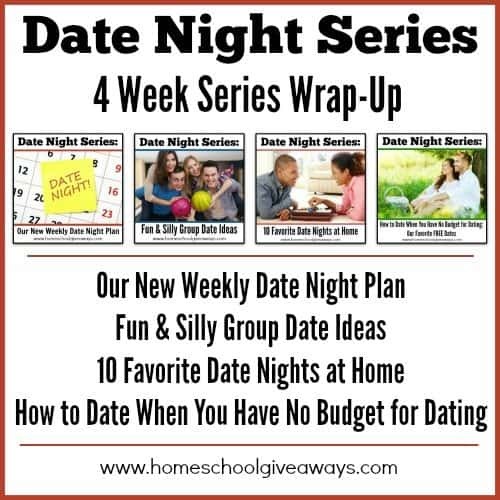 This was a fun series all about dating your spouse. In case you missed any of our posts, here they all are in one convenient spot! The first post in our series talks about our new date plan, and the importance of regular, consistent dates. 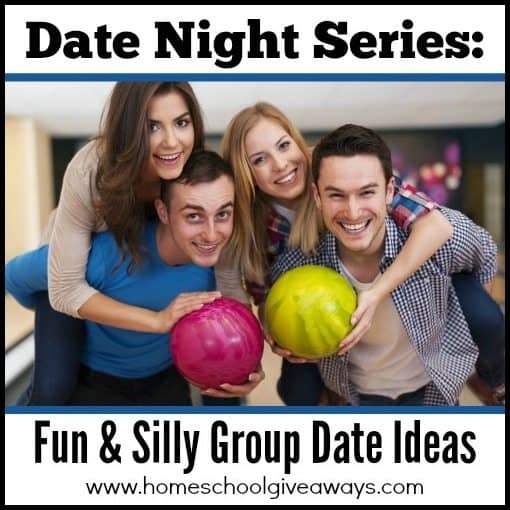 The second post in our series is for going out on fun group dates! There are some hilarious ideas in here. These would be great for couples small groups from church! 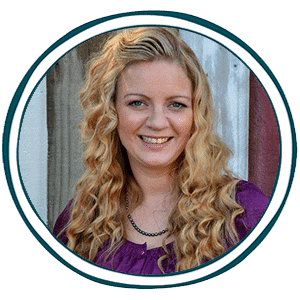 The third post in our series is all about how to date when you are broke! 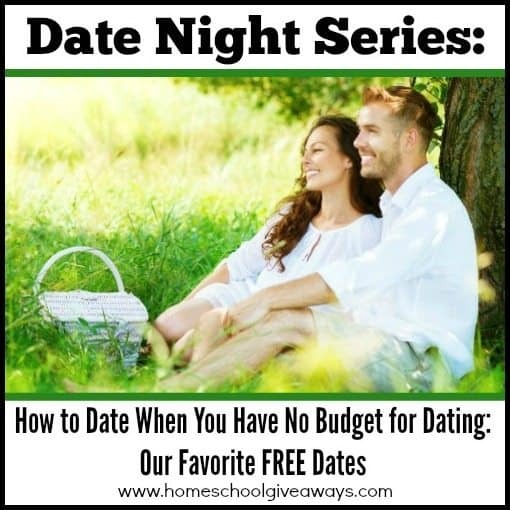 There are some fun ideas in here that include some of our absolute favorite FREE dates! The last post in our series is for when going out seems impossible! 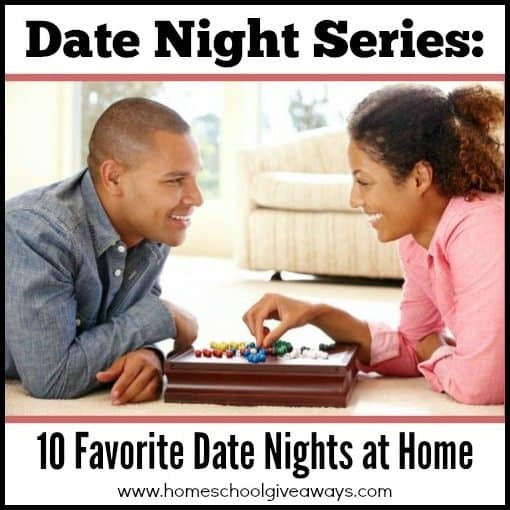 Here are 10 great ideas for having a date at home!